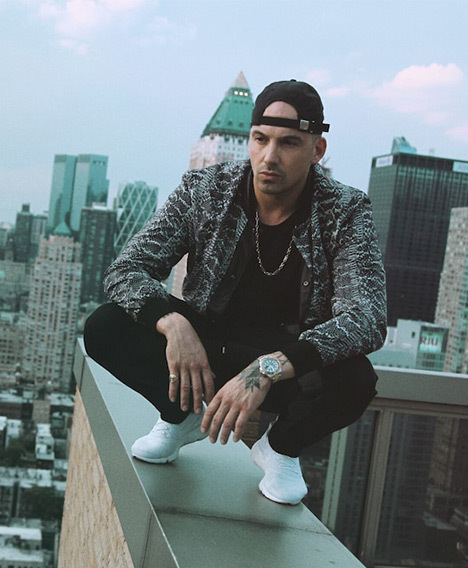 25 Jul 2019: RAF Camora @ Austria Goes Zrce 2019 - "He changed the rules. He changed the game." "He changed the rules. He changed the game." Your best option is to fly into Zadar Airport, which is just an hour and 15 minute drive away. From the airport, you can get a direct bus onto Novalja, which should cost around €15 (114 HRK). Buses are also available from Zagreb, Split, Rijeka and Pula airport, however, the journeys from each would take around three hours.